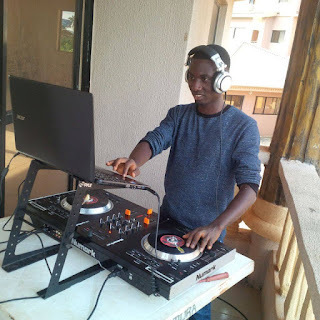 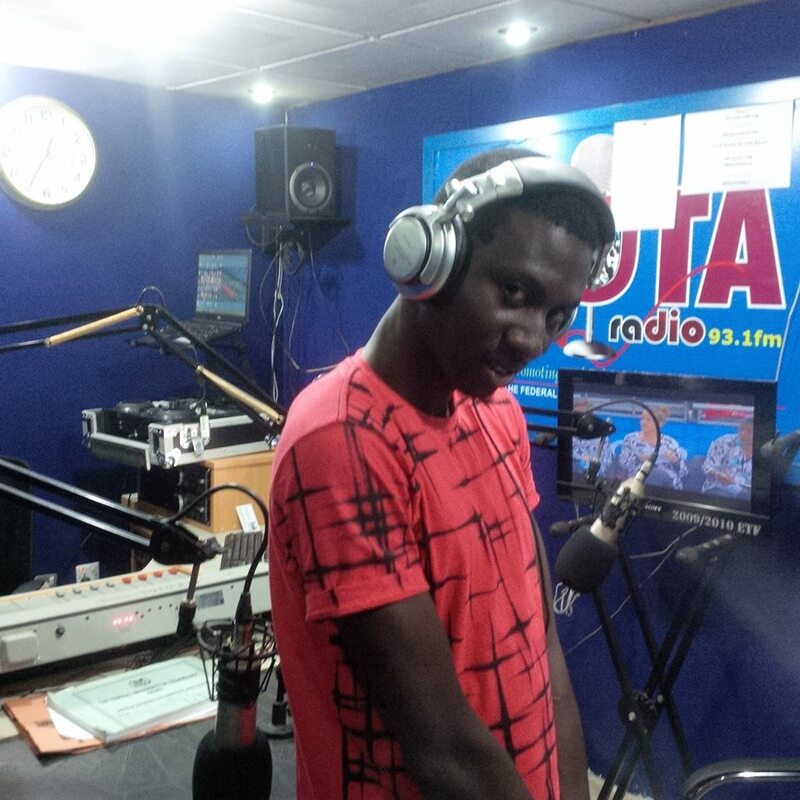 Right here from Djnedsnow.com, we hereby wish DJ Mango "the fruitful DJ", who's always blasting the best of the greatest vibes right out from Futa radio 93.1 FM. God bless your new age bro. 0 on: "Happy Birthday DJ Mango"